Despite this week's historic nor'easter, spring will indeed arrive again in Massachusetts soon. And that means it's time to gear up for the 2018 Great Massachusetts Cleanup. 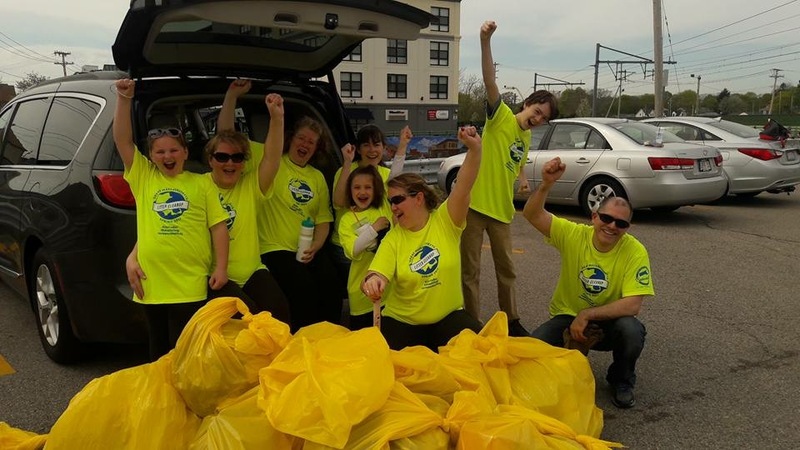 Momentum is building for this year’s Great Massachusetts Cleanup. As of this writing, we’re tracking more than 100 cleanup events in towns and cities across Massachusetts. For an up-to-date listing, visit our events calendar (we're adding more events every day). Word of mouth is spreading and we’re happy to see new cleanups being planned in Newburyport, Georgetown, Wrentham, and Cape Cod. We are also pleased to announce that Keurig Green Mountain has signed on as our presenting sponsor and Trip Advisor has become an associate sponsor. We have two remaining slots open for associate sponsors, so if your company would like to support our cause, please read more details or contact us. 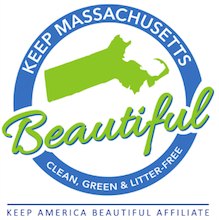 It's not too late to organize a Great Massachusetts Cleanup event in your community! Learn more.